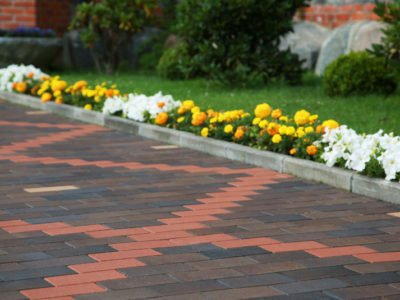 Quotatis | What’s the cheapest driveway surfacing material? 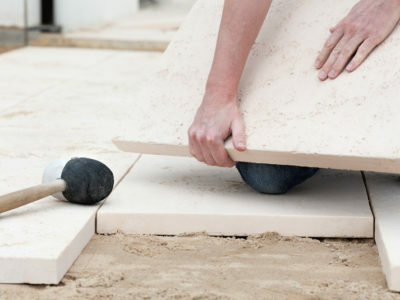 What’s the cheapest driveway surfacing material? 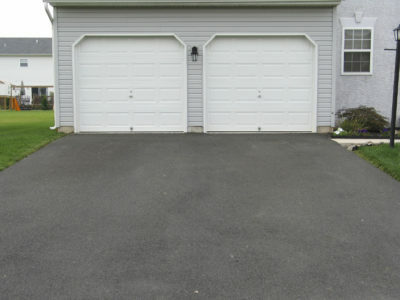 Gravel is the cheapest driveway surfacing material. Asphalt costs a little more than gravel, and concrete is significantly more expensive. 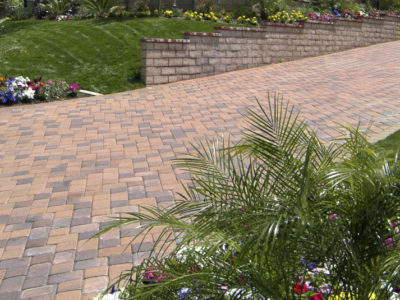 The cost of paving depends on the material you use.